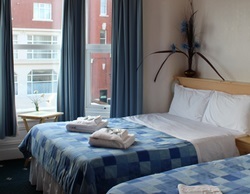 Ideally located in the popular area of the North Shore of Blackpool. The Brooklyn hotel is situated just off the Promenade. A warm and friendly welcome waiting from the owners Veronica and Bob. Family run hotel which offers a relaxing, happy, friendly stay. 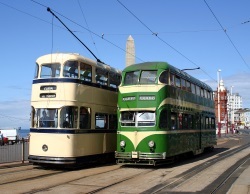 The famous Tram service which runs along the Promenade is within walking distance. Our rooms are clean, fresh, comfortable and are placed over three floors. 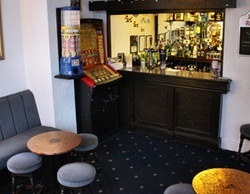 Let your hair down in our fully stocked and cosy bar area, this is great for relaxing. 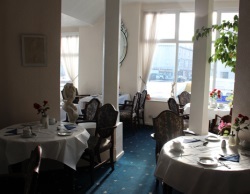 Our breakfast is served in our charming and stylish dining area.